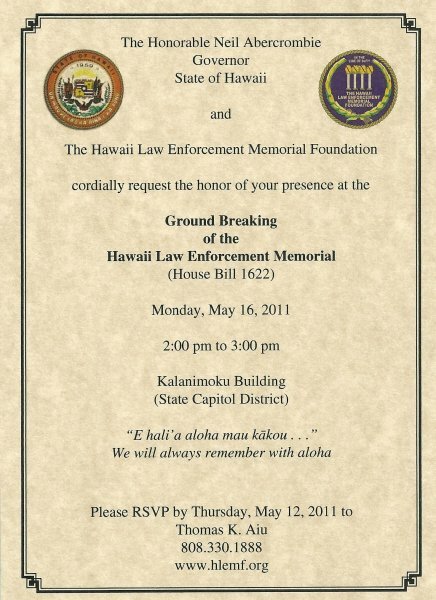 Welcome to the Hawaii Law Enforcement Memorial Foundation Home Page (www.hlemf.org). 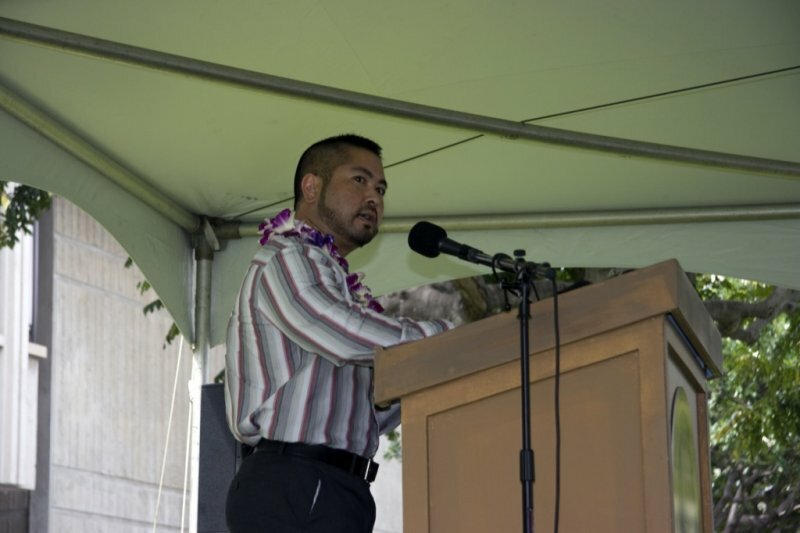 The Hawaii Law Enforcement Memorial Foundation (“Foundation”) was formed in February 2010 as a not-for-profit charitable corporation and is registered with the state Department of Commerce and Consumer Affairs. Its primary purpose is to design, construct, and maintain a monument to honor law enforcement officers from city, county, state, military, and federal agencies who have died in the line of duty, while serving the people of Hawaii. The Foundation exists for the primary purpose of erecting a monument which will perpetually pay tribute to those who selflessly gave so that the people of Hawaii can live, work, play, and raise their families in safety and peace. 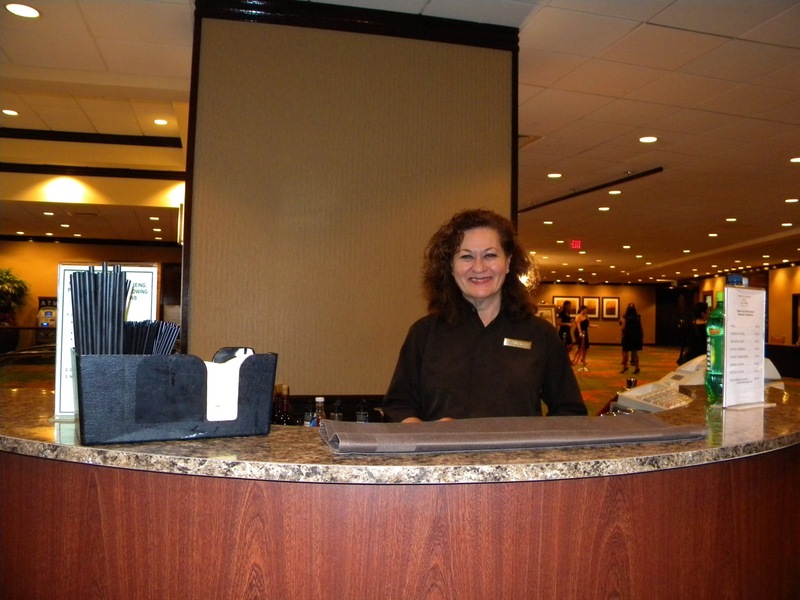 Your continued support of the Foundation, its fundraising events, and goals, is greatly appreciated. Mahalo for visiting The Hawaii Law Enforcement Memorial Foundation website.